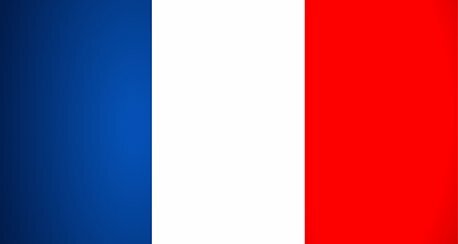 France today is one of the most modern countries in the world and a leader among European nations. When you’re sending a parcel to France, you need to have confidence in your courier service that it will reach its destination quick and safely. That’s where DHL comes in. Located in over 220 countries and territories worldwide, we have been providing customers with a trustworthy, fast and secure delivery service since 1969. 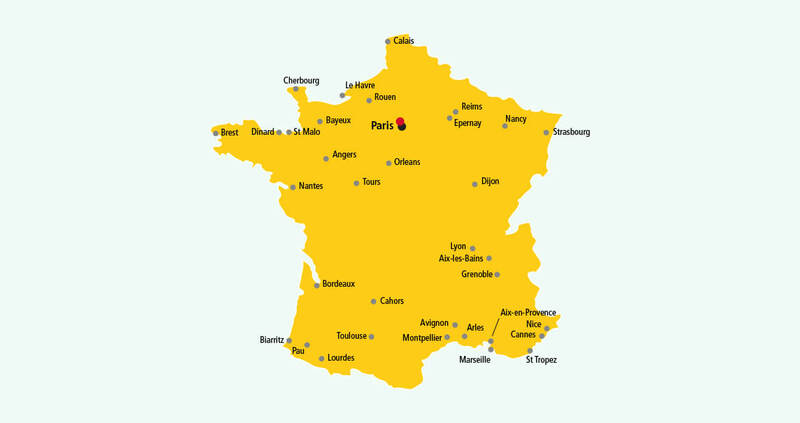 When you use DHL for parcel delivery to France, you can be sure it will arrive at its destination in 1-2 working days. Be it Paris, Lyon or Nice, packages are delivered door-to-door and signed for on delivery no matter where your parcel is going to in France. Plus, you can send your parcel without having an account and track your parcel for free by text, phone or online. DHL is renowned for managing UK and international deliveries and boasts a well-resourced worldwide network. DHL France handled over 555,000 shipments per business day in 2012 and has over 12,000 employees across the country. Sending a parcel with us couldn’t be simpler. Want to know how to send a parcel to France? Just walk, click or call! Get a quote and choose the option that suits you best from our three services. * Public holidays in France may affect our estimated transit times. France produces over 400 types of cheese!